My fellow slavs, gopniks and gopnitsas, welcome to Life of Boris: Super Slav, official game of Life of Boris! Learn the true origin story of Boris, the shashlik King! Earn the Super Slav title to qualify for Slavonic olympics and compete with slavs across the globe! Get ready for the most cheeki breeki experience available for your slav phones! 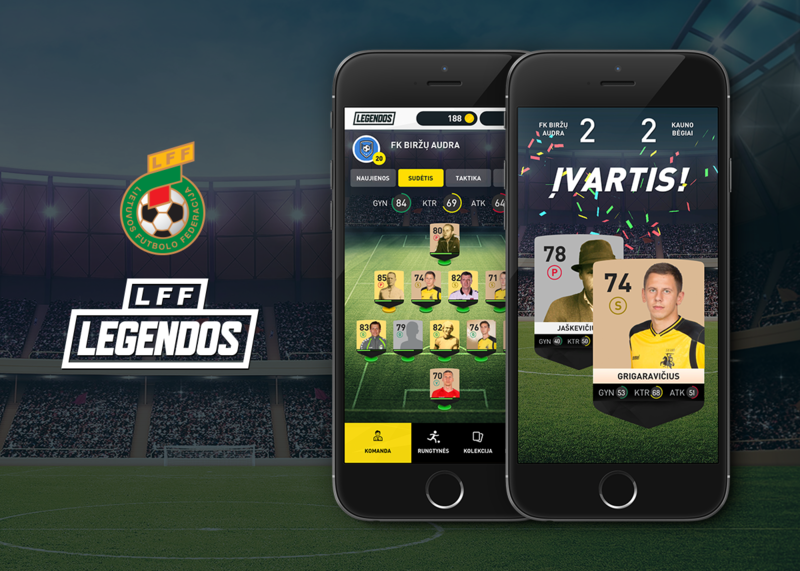 Mobile card game for Lithuania Football Federation. 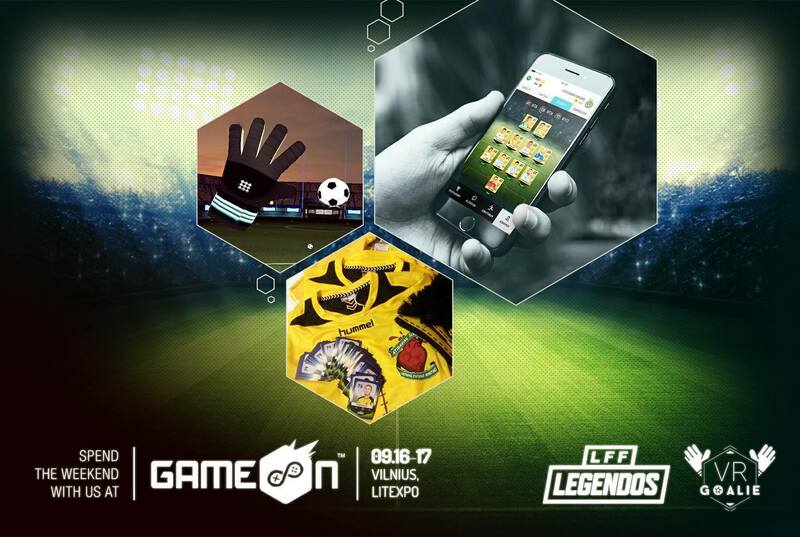 Including game design and server management panel. Multi-user virtual reality experience to represent Yacht during a show in Monaco trade show. Developed using Unity, Photo and HTC Vive. 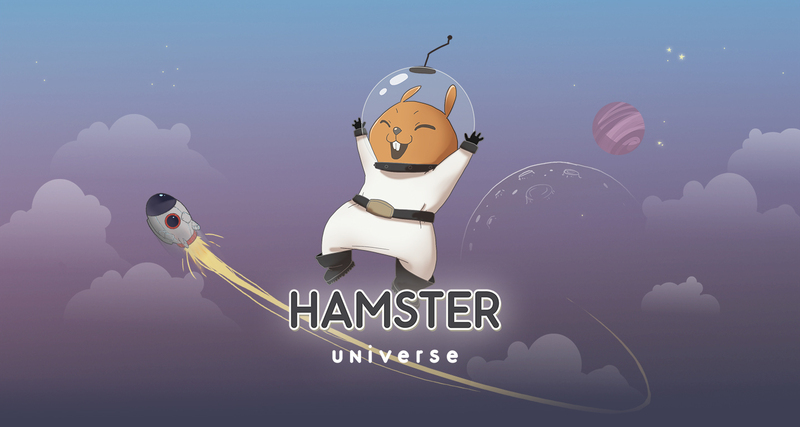 Hamster Universe is an idle game where you help a space-faring rodent to explore the final frontier. Hamster Universe tasks you with assisting the hamster protagonist as he gathers energy for his voyage to the stars.